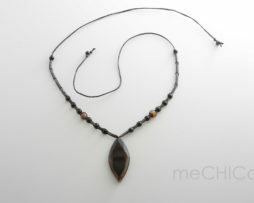 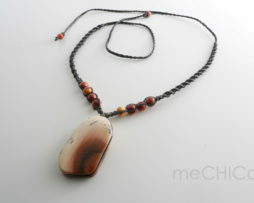 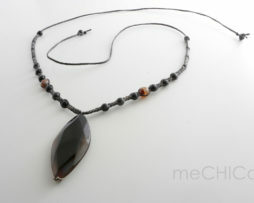 The pendant is made ​​of tigers eye, and is combined with stones of tigers eye, and brass beads. 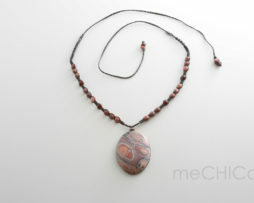 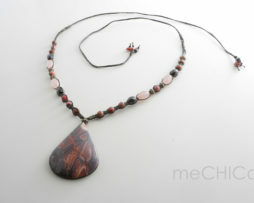 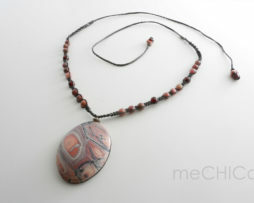 The pendant is made ​​of porcelain jasper from Mexico, and is combined with stones of rhodonite, rose quartz and hematite. 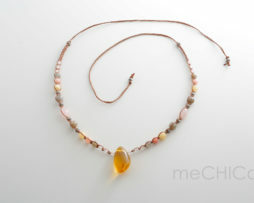 The pendant is made ​​of amber from Chiapas, Mexico, and is combined with stones of rose quartz, labradorite, rhodonchrosite, and yellow calcite . 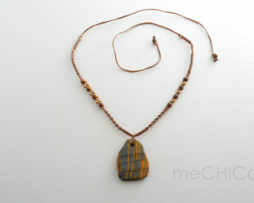 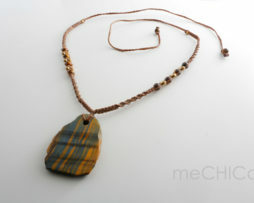 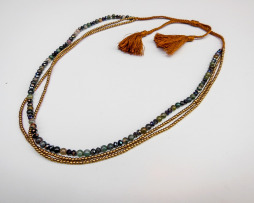 Handmade necklace with brown waxed rope. 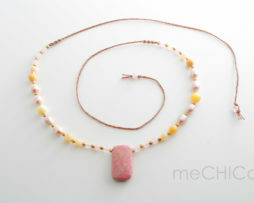 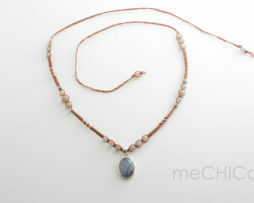 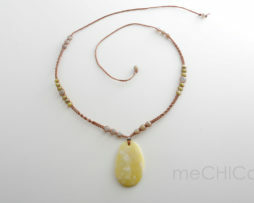 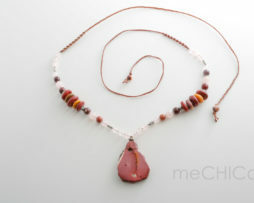 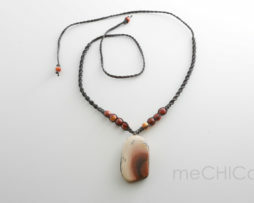 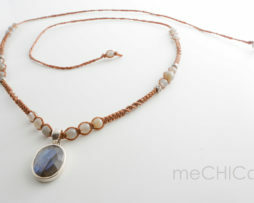 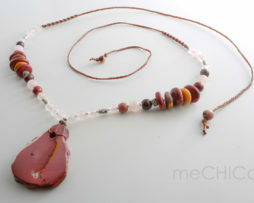 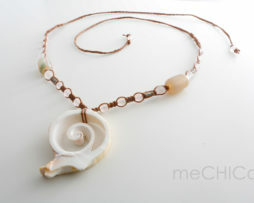 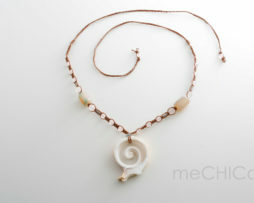 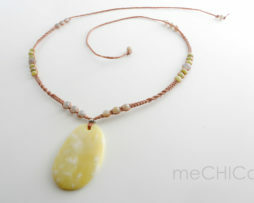 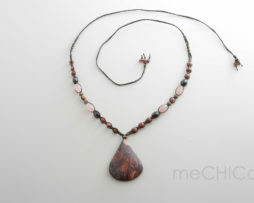 The pendant is made of a shell and the stones in the necklace are rose quartz and agate. 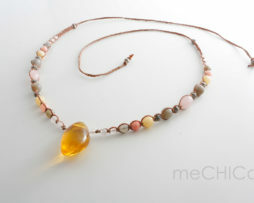 The pendant is made ​​of mookaite, and is combined with stones of rose quartz, rhodonite and mookaite. 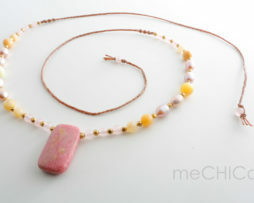 The pendant is made ​​of rhodonite, and is combined with stones of rose quartz, calcite, fresh water pearls and brass beads. 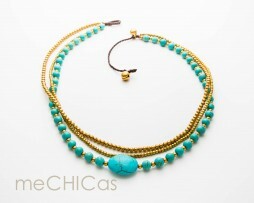 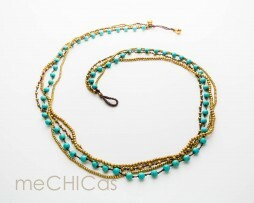 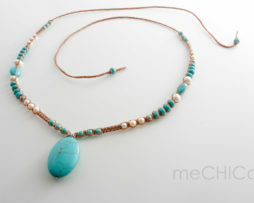 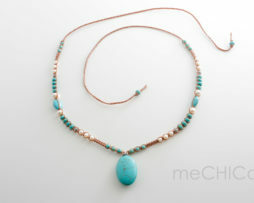 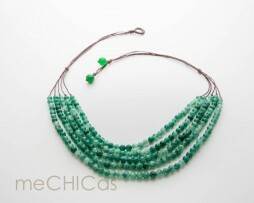 The pendant is a turquoise stone, and is combined with stones of turquoise howlite and fresh water pearls.